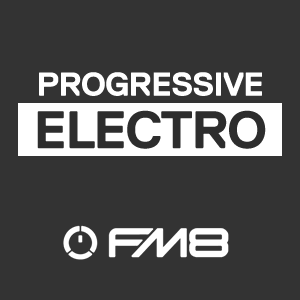 This new set of sounds for FM8 is takes it’s cue’s from recent electro house & progressive house club smashes. Crunchy sizzling bass patches sit alongside stacked electro chord leads, whilst the arpeggiator and pluck sounds will provide plenty of melodic inspiration. There’s also a set of special FX patches, including uplifters, downlifters and impacts, to provide you with all your synth needs for your next club banger.